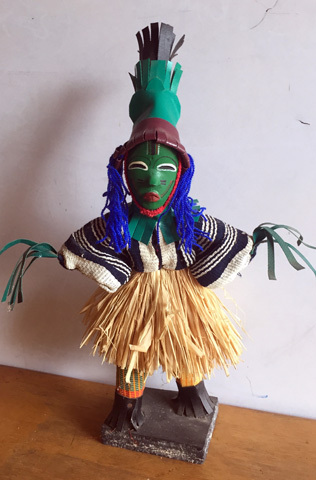 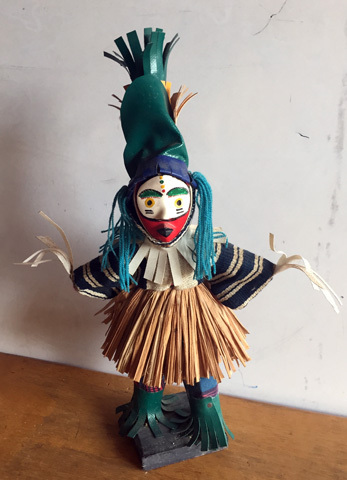 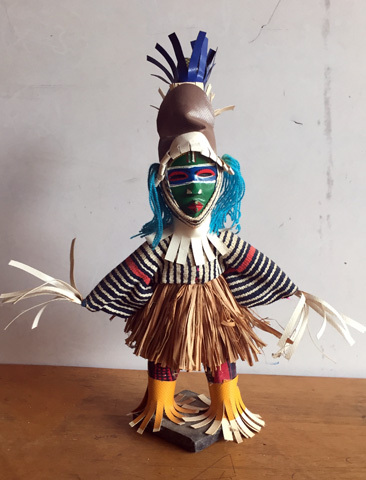 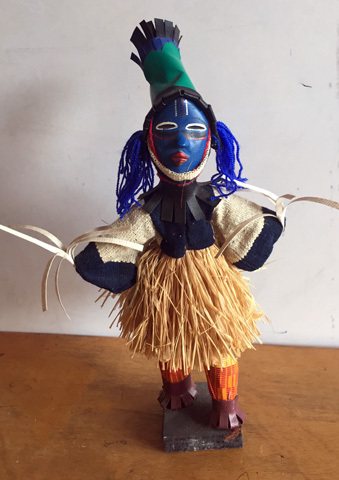 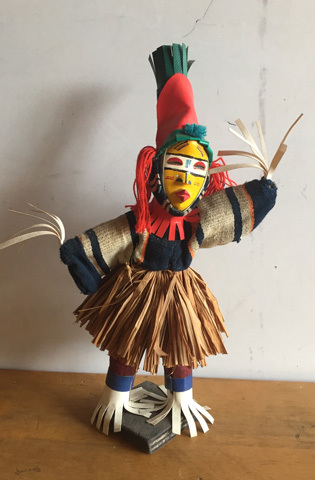 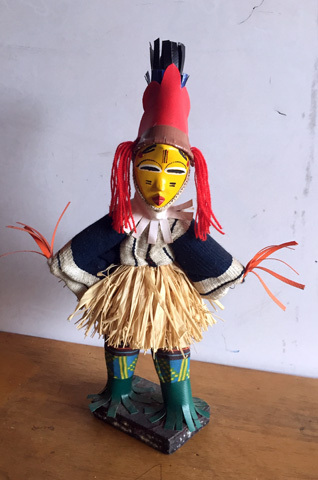 Kathryn has collected these charming Yacouba dancers, and they have been very popular at our annual auction and among Anansi supporters. 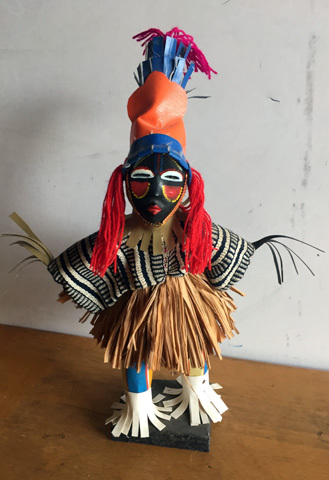 They depict the dancing masks of the Yacouba people of Cote d’ Ivoire, and Kathryn, along with volunteers from the YES organization in Ghana, have given them all Ghanaian names. 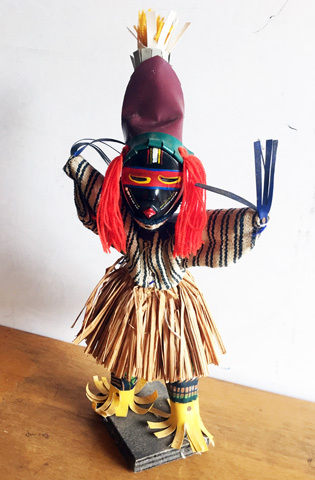 So each doll represents a journey from Cote d’Ivoire, to Ghana, and now to the US. 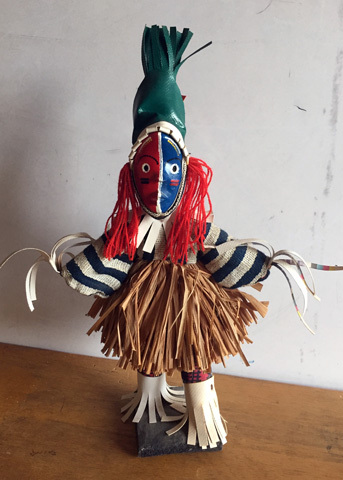 There are a few left and Kathryn can bring them back stateside when she returns in mid-March. 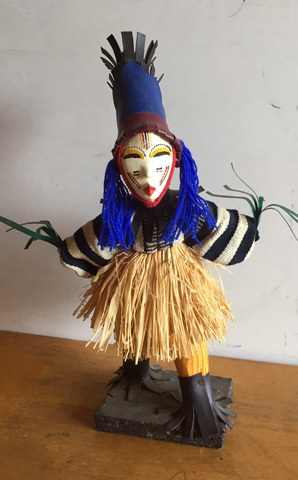 Now is one of the last opportunities to purchase one of these happy figurines and support the Anansi mission at the same time! 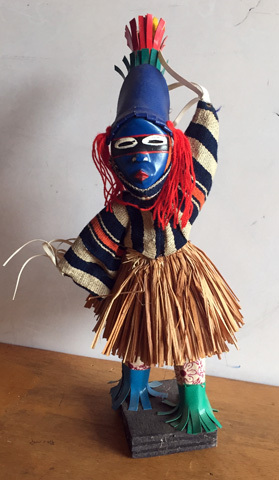 Thank you for your continued support of Anansi Education.